Irene's photographs are signed on the back and available archivally matted or framed. 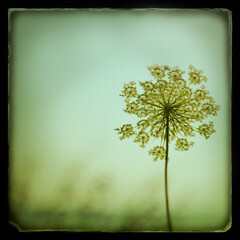 Fine art photography by Irene Suchocki. Travel photographs of Paris, New York, London, and Italy. Nature Photography, Horse Photos, Carnival Photographs.